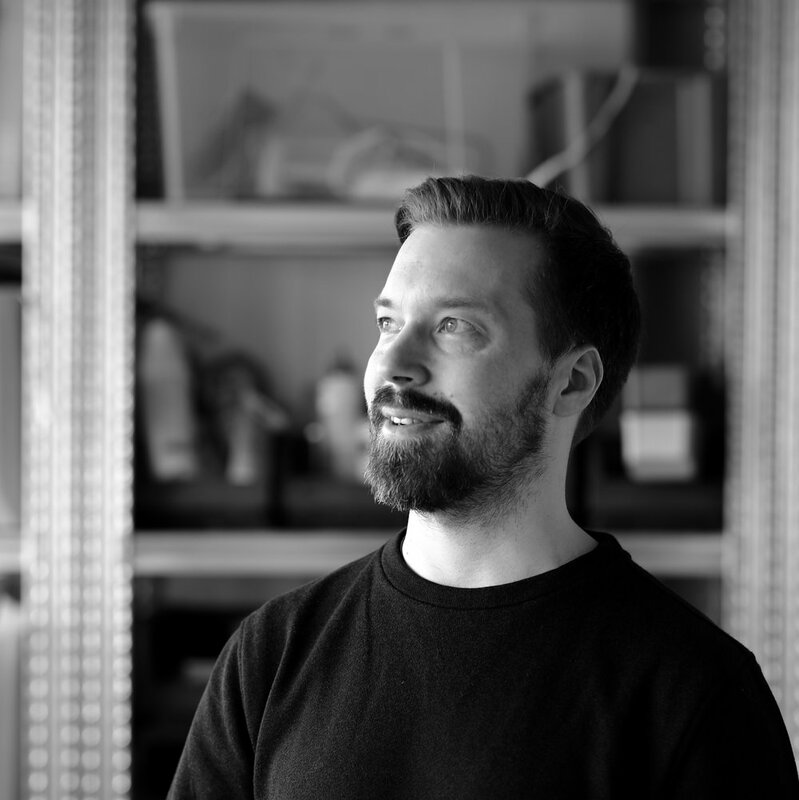 I am a Helsinki based designer with 15 years of experience in diverse development projects including industrial design, mechanical engineering, strategic design etc. In the past I worked over 10 years in Suunto Oy in the roles of Mechanical Engineer and Concept Designer. Currently I work as a Senior Mechanical Designer at Varjo Technologies.